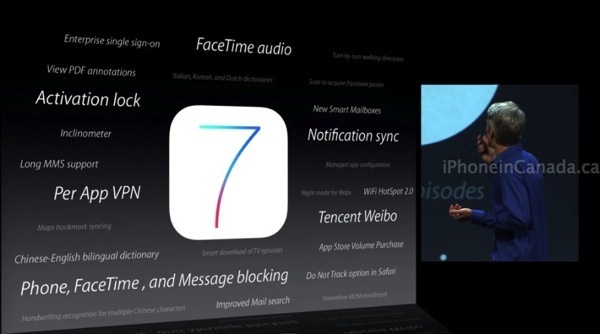 During its two-hour long WWDC 2013 keynote presentation, Apple was only able to focus on 10 key iOS 7 features. Here is a list of features that weren’t talked about but we can expect when iOS 7 goes public this fall (expect more info when the iPhone beta releases today for developers). 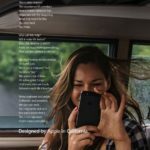 We would expect Apple to debut more of these features at a future special event in the fall, when the next generation iPhone 5S is expected to debut. FaceTime audio could be a huge feature to save your voice minutes and long distance as well. What are you most excited about in iOS 7?